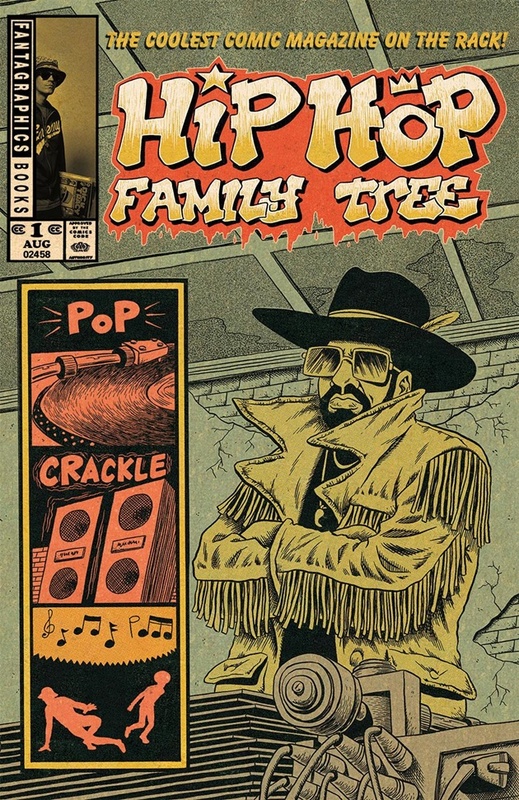 Hip Hop Family Tree Books Volumes 1 & 2- I love it ! There are two volumes currently available with a third that just recently dropped from Fantagraphics. 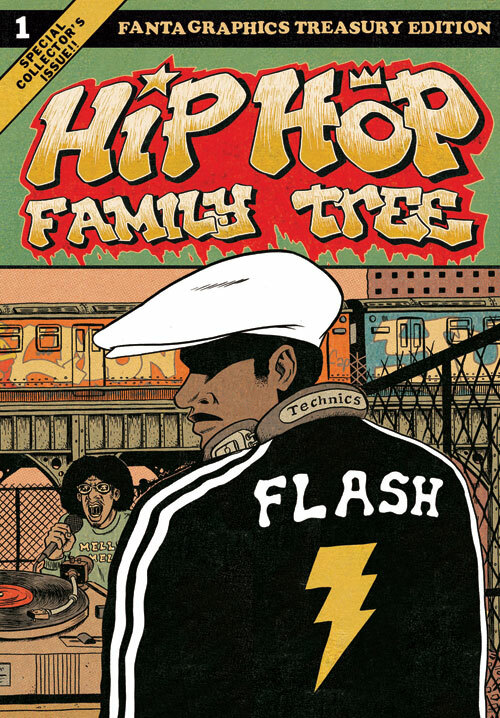 The Hip Hop Family Tree Book 1 ($25) chronicles the birth of hip-hop from the urban streets of New York City, which I had the rare pleasure of experiencing as a kid growing up with Lee jeans, hardshells, Pilot marker, and boombox in hand. 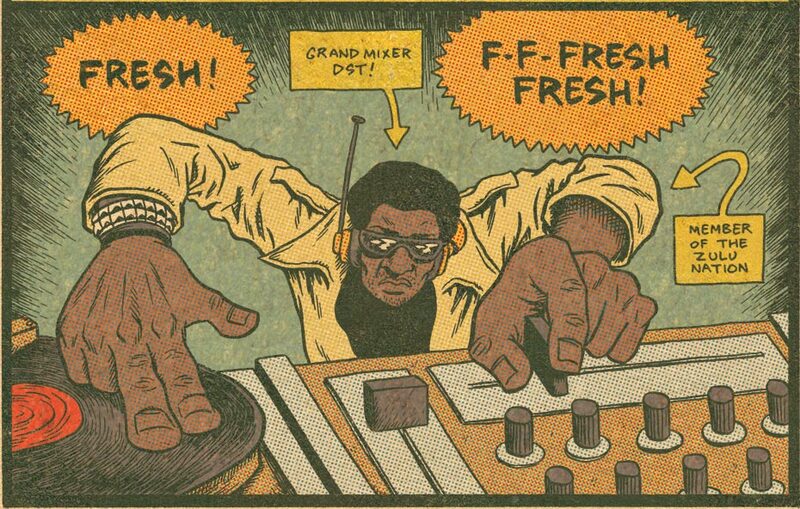 They are pretty spot on with all the names, dates, personas, and places that sparked the world of DJing as performance art, rapping as a fixture in popular music, and Graffiti as a well-respected and lucrative artform that has gone from the streets to the galleries. You could also opt for a 2 volume boxed set.